Naz Cuguoğlu is a curator and art writer, based in Istanbul. 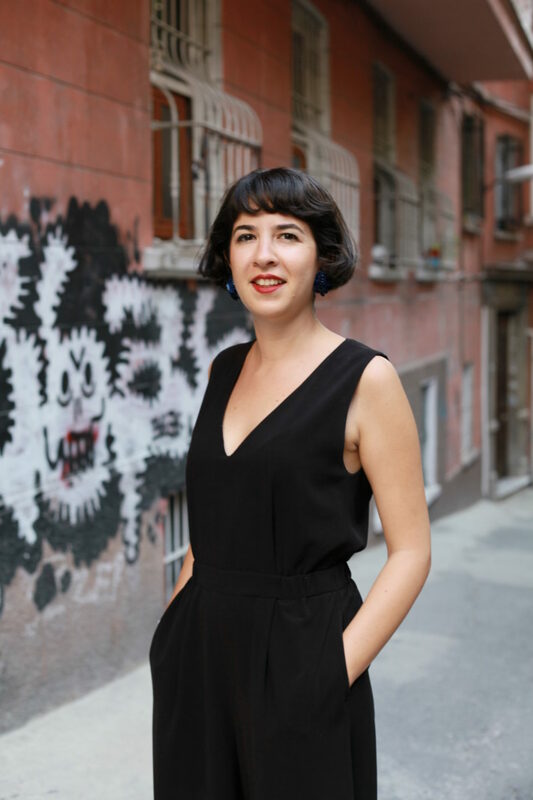 She is the co-founder of non-profit art initiative Collective Çukurcuma and artistic research project IdentityLab (Sweden & Turkey); and works as program manager at Zilberman Gallery (Istanbul & Berlin). Her writings have been published in various online and published art magazines, including Art Asia Pacific, Art South Africa, and Istanbul Art News. Recently, she took part in ICI New Orleans Curatorial Intensive funded by SAHA, and TATE Intensive (London) funded by Roberto Cimetta fund. She received her BA in Psychology and MA in Social Psychology focusing on cultural studies. 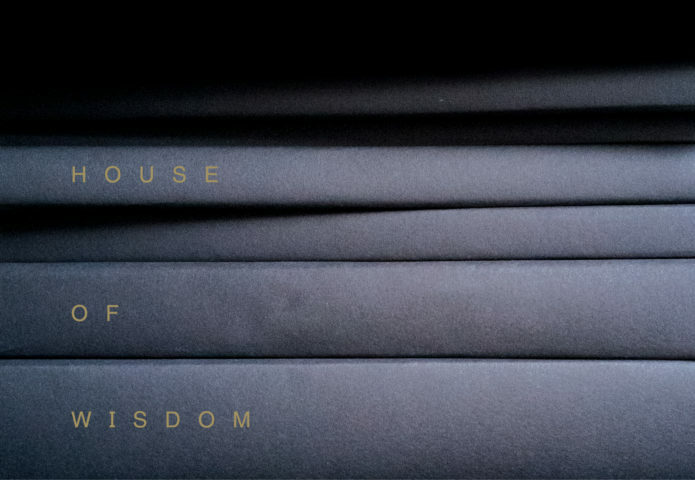 Cuguoğlu is curator of the exhibition House of Wisdom (2017) at Framer Framed.